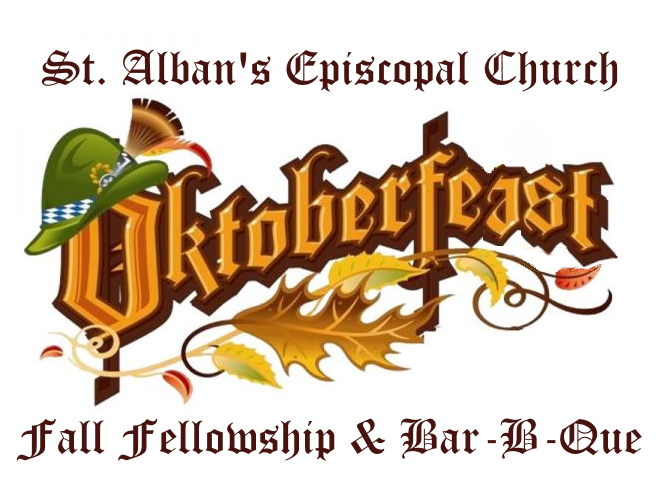 Mark your calendars now and join us on Sunday, October 1, 2017, following our 10:30 a.m. Holy Eucharist for Oktoberfeast Fall Fellowship & Bar-B-Que. John will provide the ribs and meat and we will bring the rest! There's nothing like the smell of fall leaves and smoky Bar-B-Que! Join us! Middle School EYC at Grace! New from Bishop Jake Owensby!